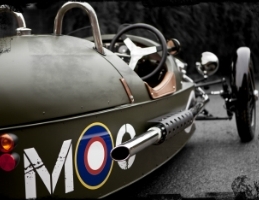 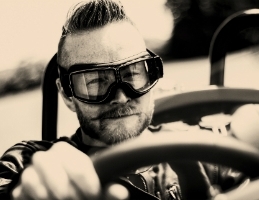 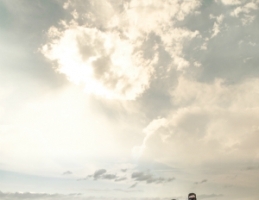 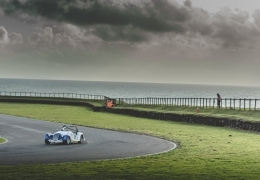 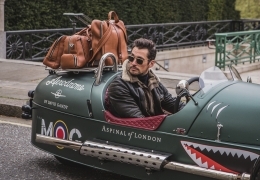 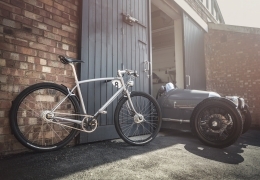 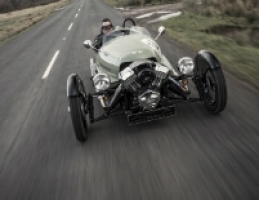 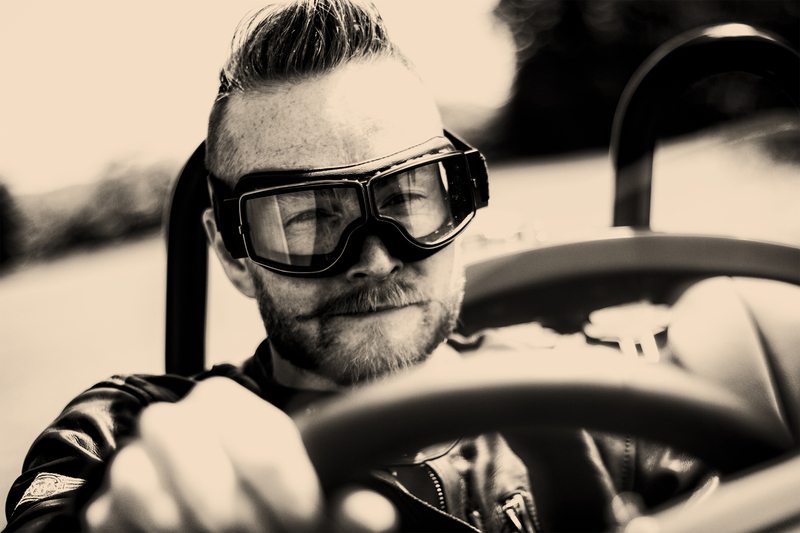 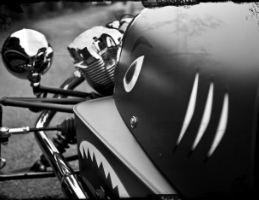 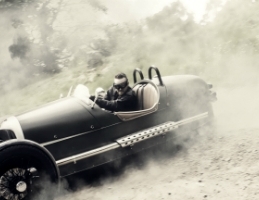 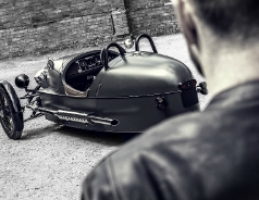 The Morgan 3 Wheeler is designed to bring the fun and passion back to personal transport. 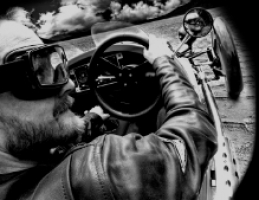 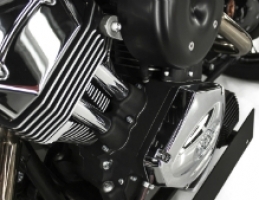 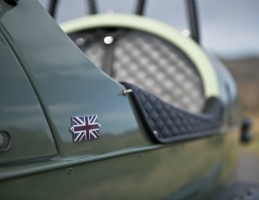 Lift the safety catch from the ‘bomb release’ starter button, hear the massive twin cylinders come to life and choose your favourite destination. 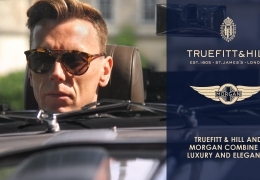 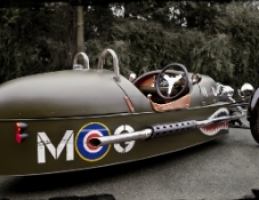 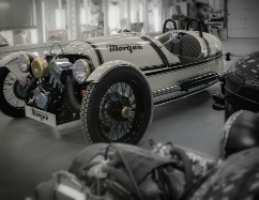 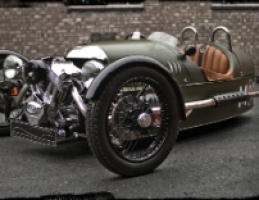 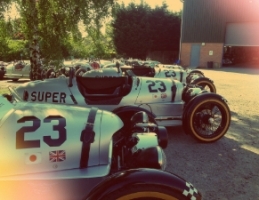 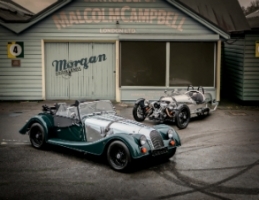 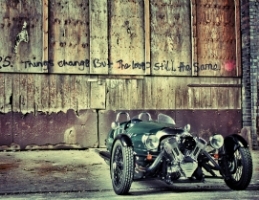 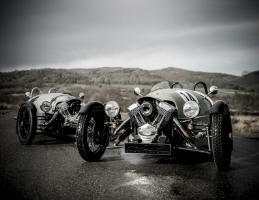 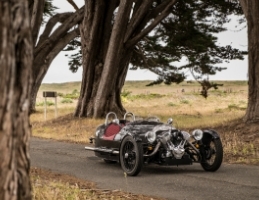 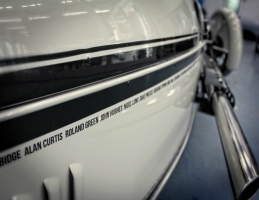 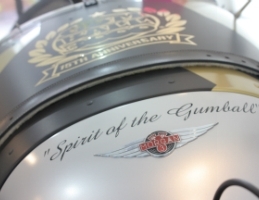 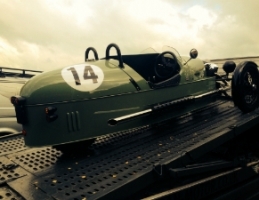 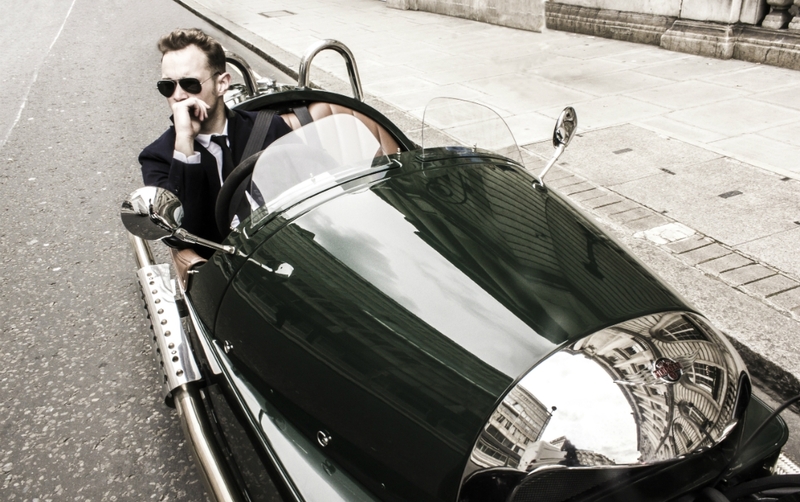 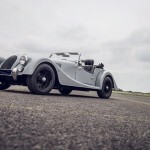 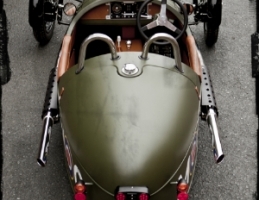 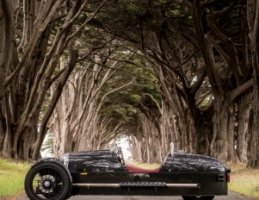 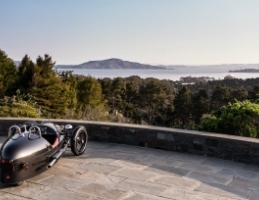 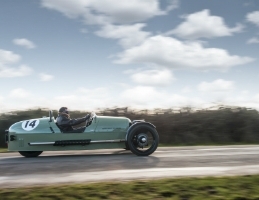 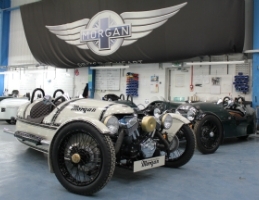 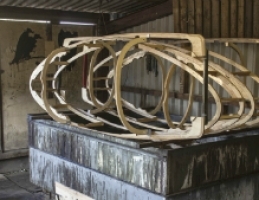 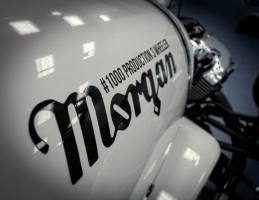 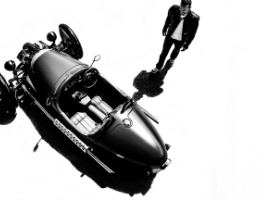 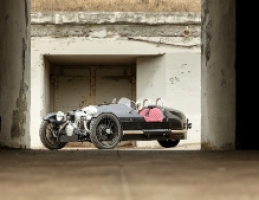 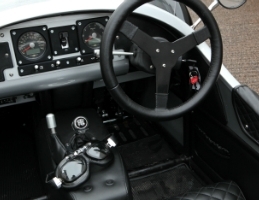 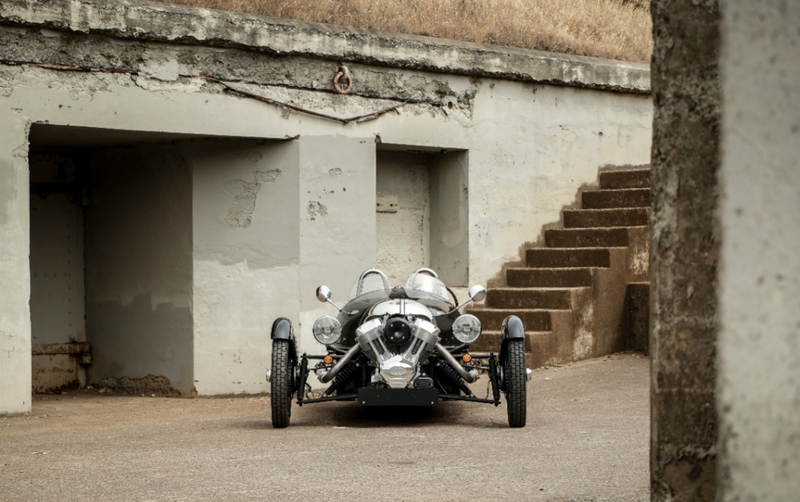 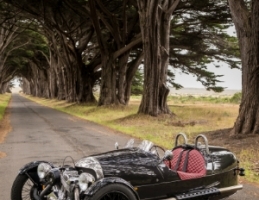 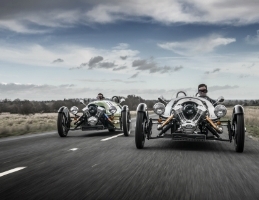 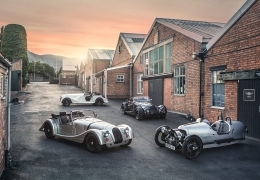 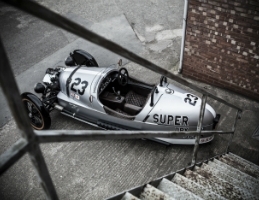 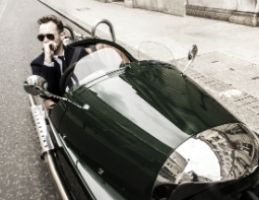 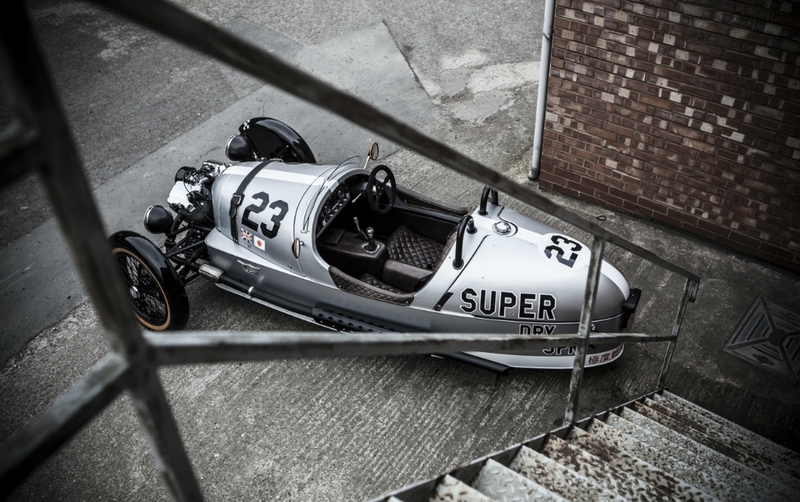 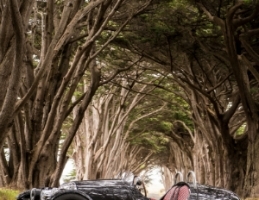 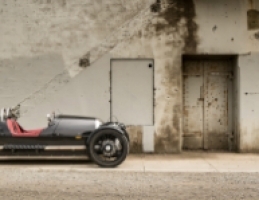 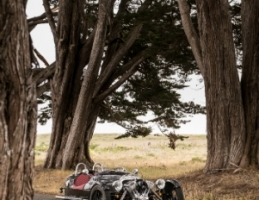 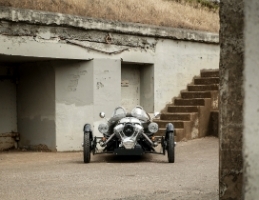 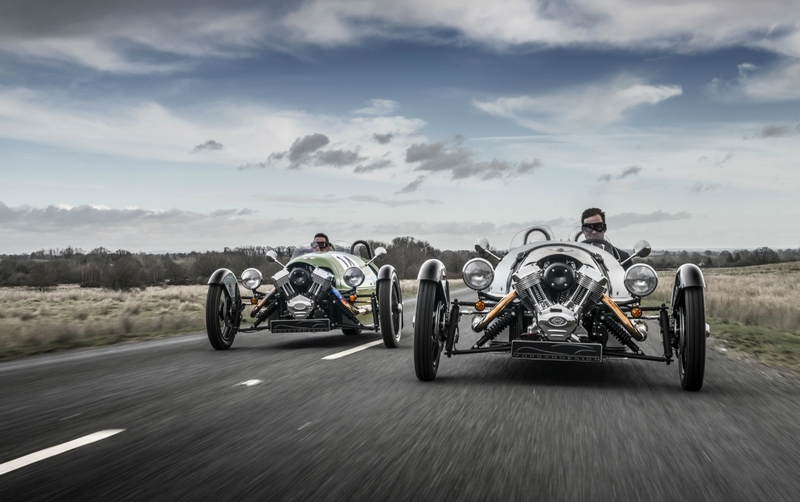 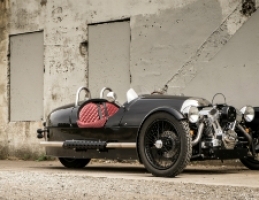 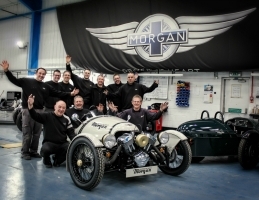 The iconic design of the Morgan Three Wheeler has been updated with 21st Century technology. 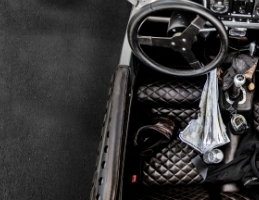 The power train is a 1983cc ‘V-twin’ fuel injected engine mated to a Mazda 5 speed (and reverse) gearbox. 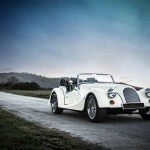 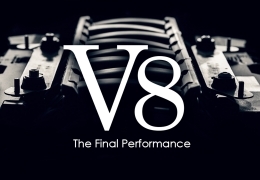 This provides ‘get in and drive’ convenience with the thrill of extreme performance.